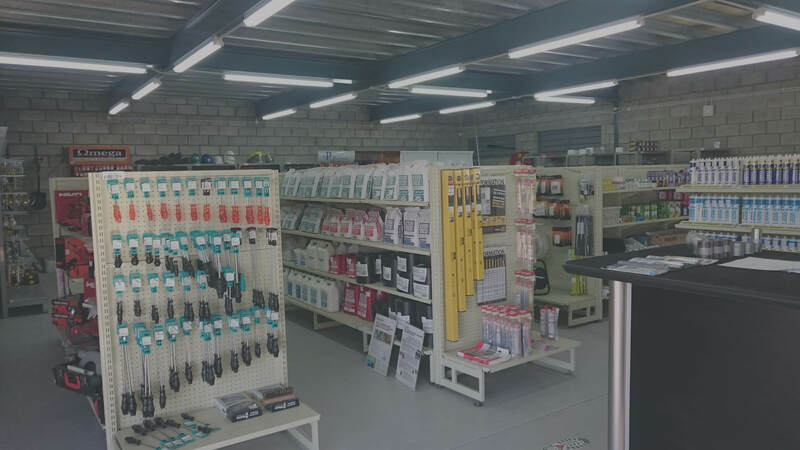 “SPEC Hardware (Pty) Ltd opened its doors in July 2016. The store, which is open to the public for business is situated at 8 Makepeace Crescent, Perseverance, Port Elizabeth. With experienced manager Andy Sinclair at the helm; it supplies from your DIY to construction hardware needs.